Milton Chrysler located in Milton is the place to shop if you're looking to purchase a new or previously owned pickup. 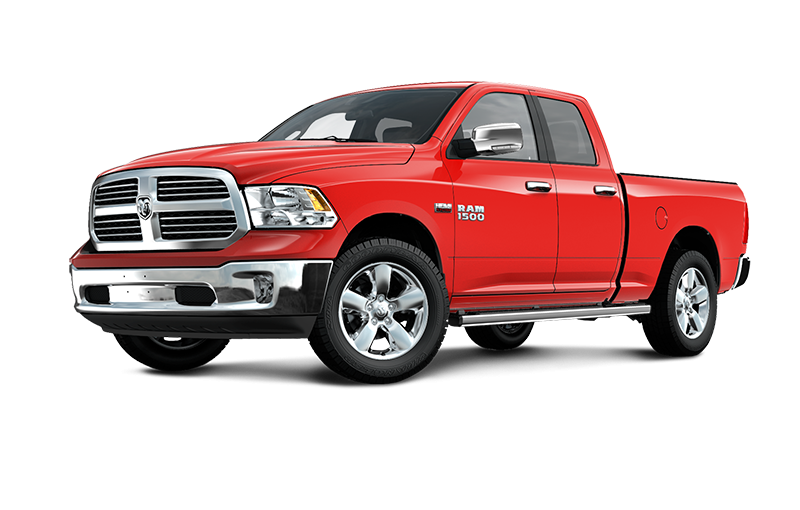 We have a large selection of over 90 trucks to choose from including powerful RAMs. Many of these trucks come with upgrades and limited-edition packages which can include features such as tinted windows, upgraded rims and wheels, all-leather interiors, and upgraded technology features. 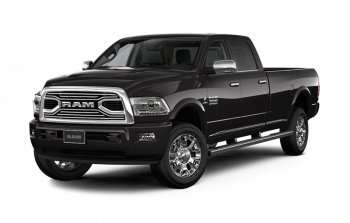 Our selection of pickups includes the many other brands along with the Ram 1500, 2500, and 3500. Each truck comes with its unique set of specifications; however, all these pickups incorporate powerful performance, comfortability, and luxury you don't usually find in a truck. All of our previously owned models are properly inspected so you don't need to feel the pressure to buy brand new. Of course, if you aren't sure you know what you want in a pick up, our friendly and informative staff are here to assist. They can take you for a test drive and answer any hard-pressing questions you may have about our truck line up. You can stop in at Milton Chrysler today located at 81 Ontario Street North in Milton, ON, or give us a call at 905-878-8877. Many of our trucks include special edition packages along with upgraded features already added on. These special edition packages include the GMC Sierra Crew along with Ram's Big Horn, Night, Laramie, Hydro and Sport editions. This adds value to your truck and gives you added comfort with style. Looking for A Heavy-Duty Work Truck? We Have Your Answer! Milton Chrysler has many different models of trucks to choose from that allow for more power out of your vehicle. This is true for the GMC Sierra 2500 and Ram 2500 and 3500 - all very capable work trucks. The added power, bigger tires and rims, and extra safety capabilities sets these trucks apart from your average pickup. We've been competing in the car sales game for roughly 50 years and it's given us a lot to learn. Our trials and errors have allowed us to grow into a leading competitor and we know how to treat our customers with value and respect. You won't be oversold with Milton Chrysler and we'll do all we can to ensure you leave happy! 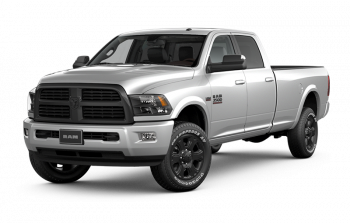 Our massive selection of Ram trucks has made us the #1 Ram dealer in Milton, but it's not just our selection that attracts customers or keeps them coming back. We'd like to think our exceptional service, in every department, adds to each customer's experience. Our low-pressure atmosphere makes it easy for our customers to feel comfortable asking tough questions while our financial department makes getting a loan a simple and quick appointment.